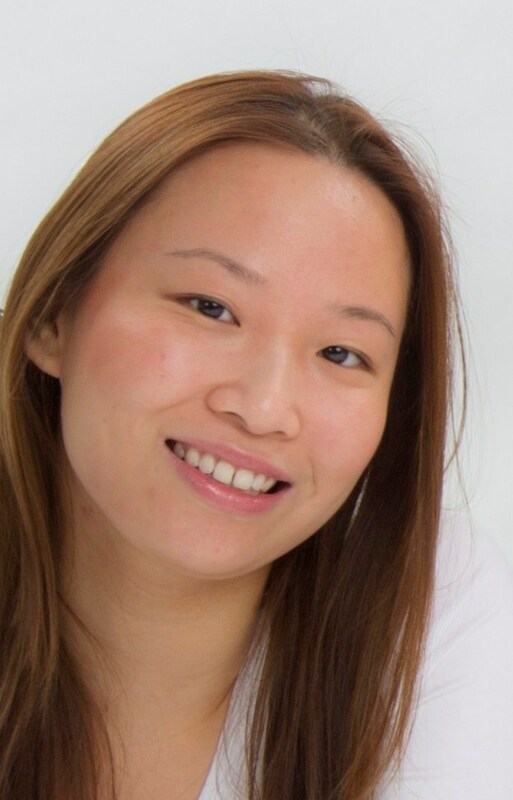 Fiona graduated from King’s College Hospital and is a dual qualified Dental Hygienist and Therapist. She has experience working for the Ministry of Defence Dental Service and also within the Community Dental Service for the NHS. She has diverse experience and can help put dentally anxious patients at ease. She is committed to providing tailored care focusing on prevention of disease. Fiona wil be working from our Finchley branch on Saturdays.